Fleur's is proud to present Acne Cream with herbal, Vitamin E and UV protector which influence the removal of acnes and pimples. 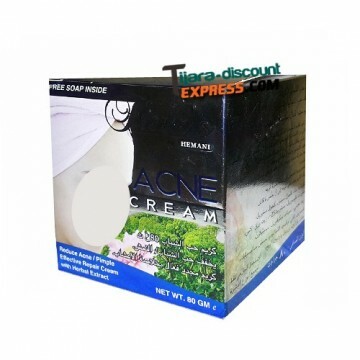 The soaps contains special efficiency to eliminate acne and pimples, reducing the wrinkles and dark spots on your face. 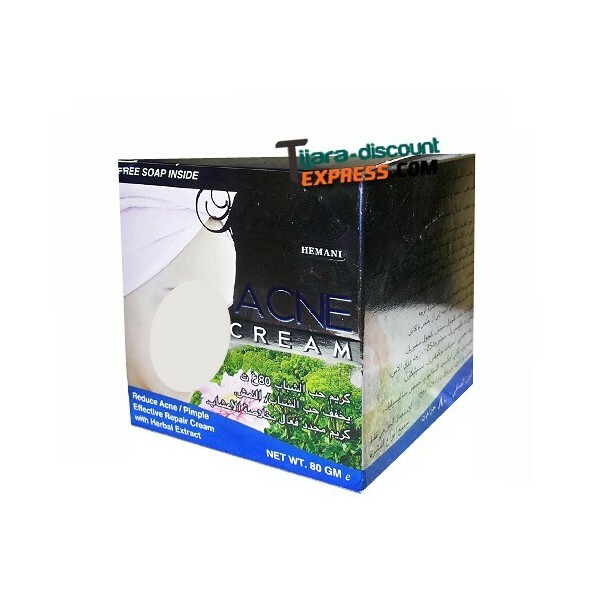 It makes your skin healthy, white and naturally beautiful.